We are all familiar with the term diesel and diesel engines but not many of us remember Rudolf Diesel, the brain behind the invention of the diesel engine. Of course I will not go into much detail as this article is not meant as a biography but he was a German engineer (where else in the world is engineering such a passion?) who undertook years of experimentation and nearly lost his life when his first engine exploded upon ignition of fuel. 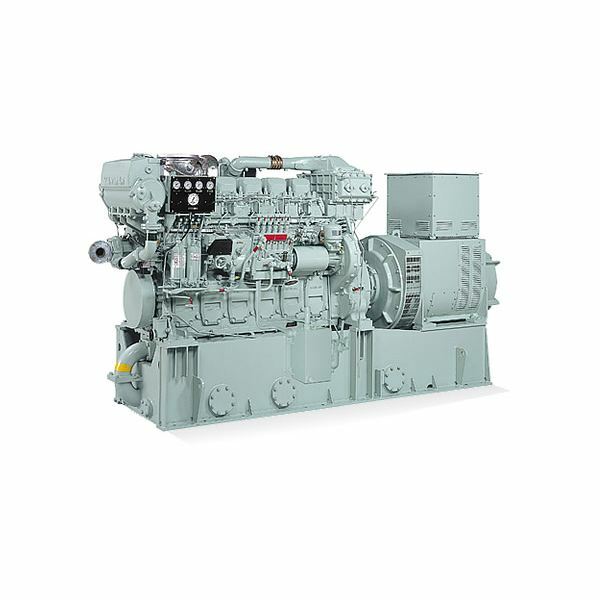 The rest as they say is history and diesel engines are being successfully used in a variety of applications including diesel marine engines used on different types of ships. One of the places where diesel engines play an important role is the shipping industry. Diesel engines are known by the name of compression ignition engines due to technical reasons which we will study later on in these articles. There are several ways of classification of diesel engines based on various parameters and some of these classifications are as follows. 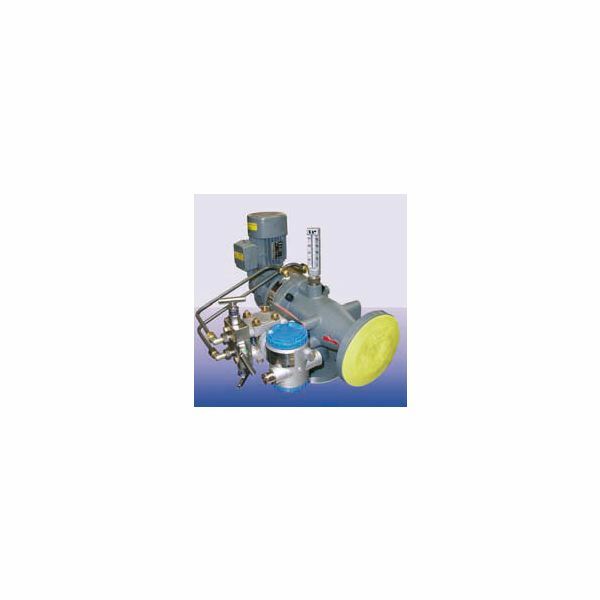 It can be seen from the above classification that marine engines are those which are used in marine vehicles namely boats, ships, submarines and so forth. 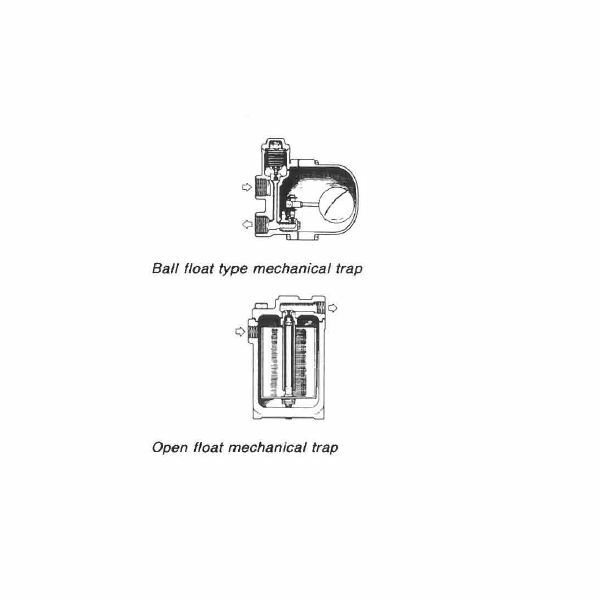 Both 2-stroke as well as 4-stroke engines are used in the marine industry. The engines used for the main propulsion or turning the propeller/s of the normal ships are usually slow speed 2-stroke engines while those used for providing auxiliary power are usually 4-stroke high speed diesel engines. 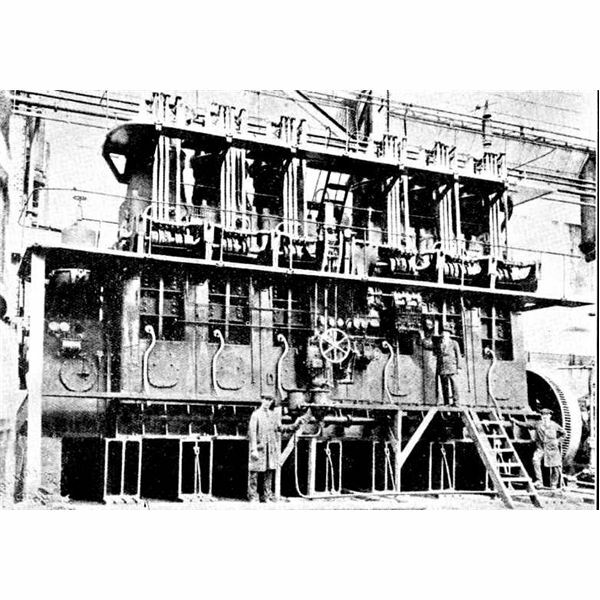 You can see both these types of engines in the pictures below, the first figure being that of a 2 stroke main propulsion plant while the second is of a 4 stroke generator. Just keep in mind that these images are just for giving you a rough idea otherwise they come in a variety of sizes and flavours. 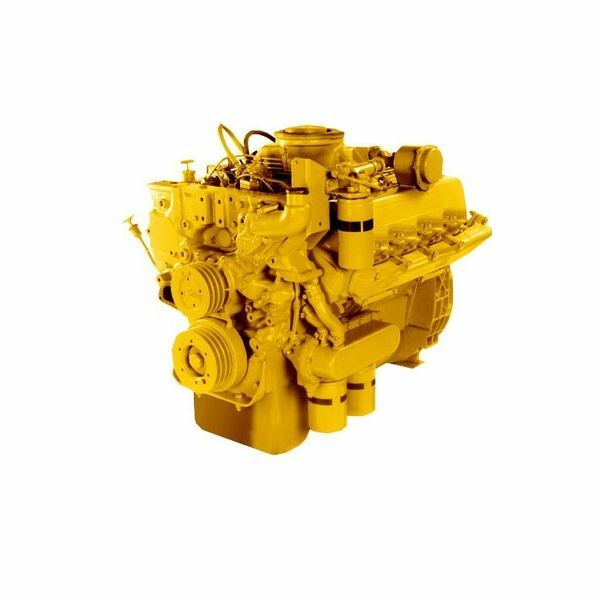 The field of diesel marine engines is quite vast and the engine itself is made up of several components. 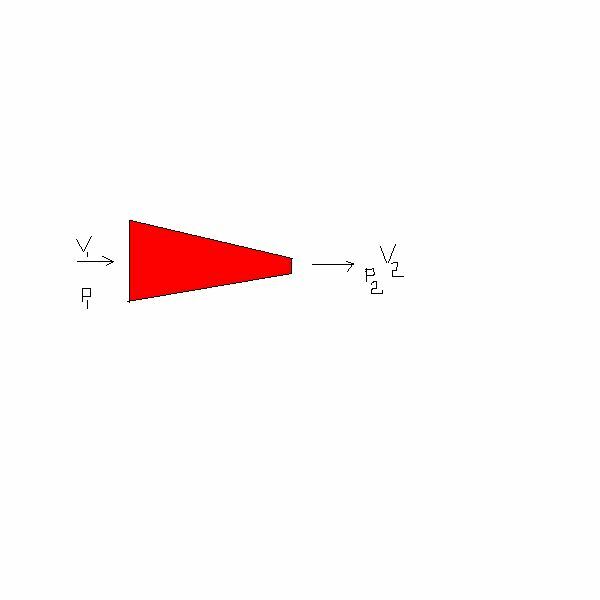 These components have been discussed individually in different articles at this website and we have articles on theoretical cycles upon which these engines are designed and operate, and various components such as the crankshaft, bedplate, pistons, liner & head. 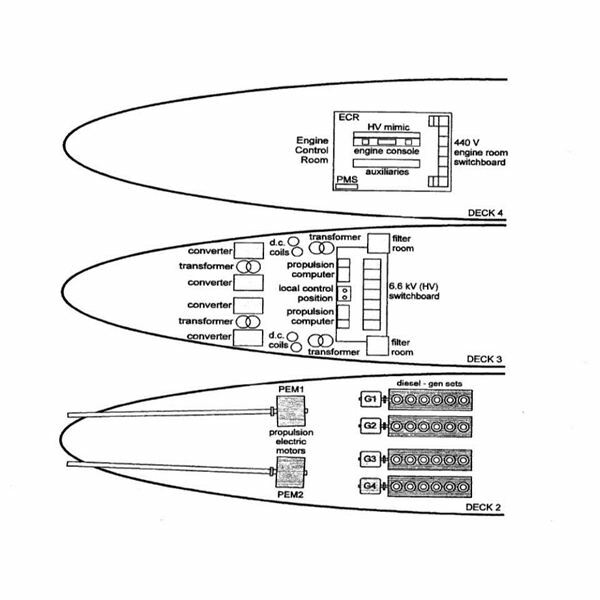 You can also check out the procedure of taking indicator diagrams and read about the job profile of personnel working on these engines right from the junior engineer to the chief engineer. Infact there is also an article which describes the tips to buy used engines in case you want to buy a used diesel marine engine.